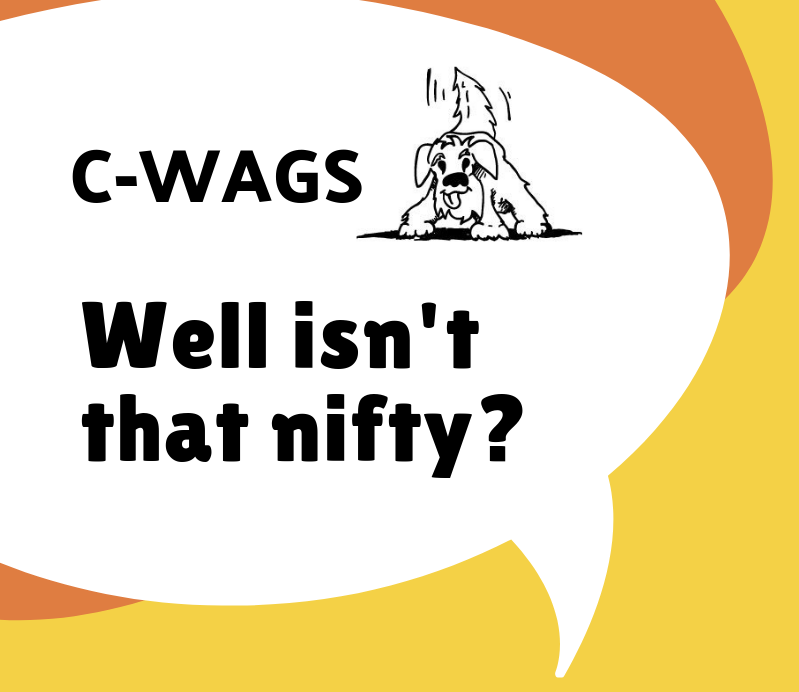 What is C-WAGS Scent Detectives? C-WAGS offers competitions in obedience, rally, games and a scent work division called Scent Detectives. If you’re looking for another enjoyable opportunity to test your scent work skills with your dog using birch, anise or clove, the C-WAGS Scent Detectives program offer six levels to keep you challenged in new ways. Cypress is an additional odor that dogs must search for beginning at the Novice level. Check out these Grinners competing in some C-WAGS Scent Detective trials. If you’re already attending nose work classes you’re ready to compete! The relaxed trial environment is a great way to introduce your dog to competition and test your observation skills, practice for competitions in other venues, or just enjoy some fun with your pooch. Ready to get started? Mark your calendars! See Spot Grin will be hosting it’s first C-WAGS Scent Detectives trial on November 23, 2019. If you’d like to be notified when the premium is available fill out the form below.